Thousands of people are expected to march near the State Capitol today for the Virginia March for Life. Several roads will be temporarily closed on Wednesday, April 3. Broad Street between 8th and Governor Streets will be closed from 11:50 a.m. to 1 p.m. 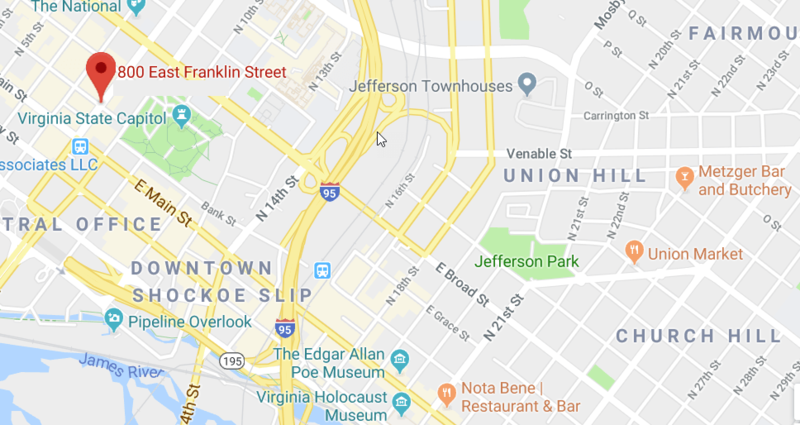 The 800 block of East Franklin Street, Grace Street, and 9th Street will also be closed in both directions from 11:50 a.m. to 2 p.m. There will be no parking in the 800 block of East Grace and East Franklin Streets in both directions from 9 a.m. to 4 p.m.
“In the interest of public safety, we ask members of the community to please pre-plan accordingly and avoid this area if possible,”said Captain Donald Davenport, Commander of the Richmond Police Department’s Special Operations Division.